After a pleasant weekend of basking in the beautiful spring weather and campaigning for the best drive ins of Manitoba, let&apos;s take a moment to remember those who we have lost in the sweet sixteen round of Drive In Madness. 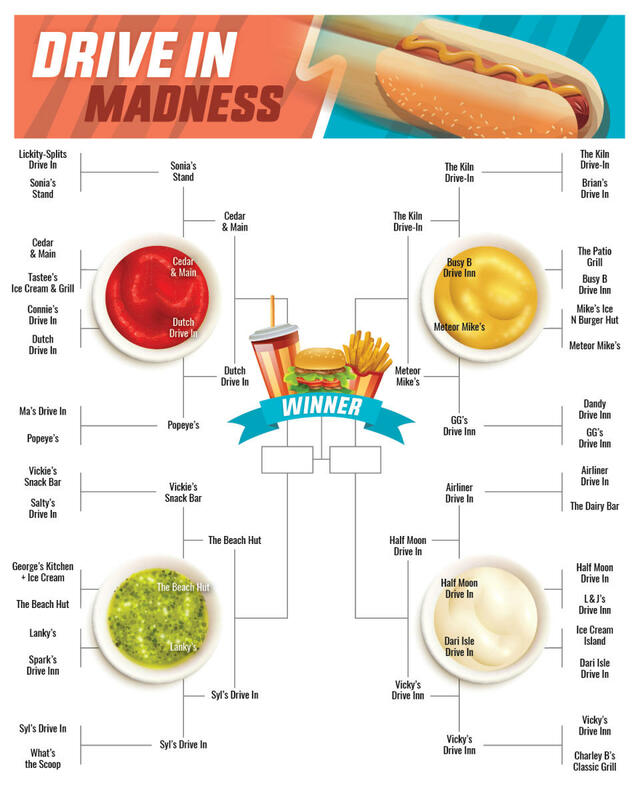 These drive ins gave it all they had, but alas could not make it into the elite eight round. Without further adieu, let&apos;s get onto the next round...the elite eight! Voting closes March 26 at 11:59 pm CST!